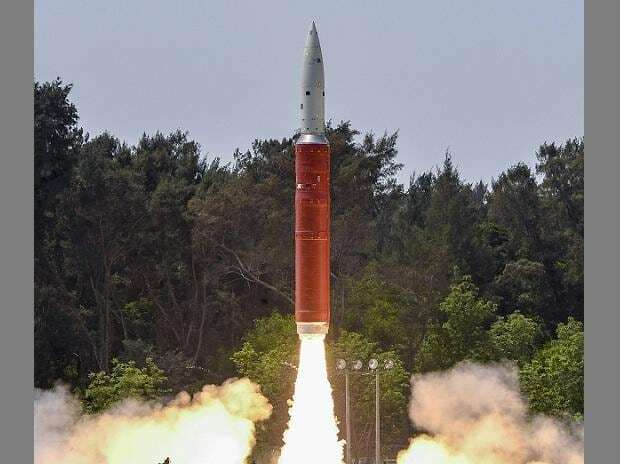 The government Wednesday declined to comment on US space agency NASA's assessment that India's anti-satellite weapon test last week led to creation of 400 pieces of space debris that could pose a threat to the International Space Station (ISS). When contacted, the spokesperson of Ministry of Defence declined to comment. The NASA on Tuesday termed as a "terrible thing" India's shooting down of one of its satellites that has created about 400 pieces of orbital debris, endangering the ISS. "That is a terrible, terrible thing to create an event that sends debris and an apogee that goes above the international space station. That kind of activity is not compatible with the future of human spaceflight that we need to see have happen," he had said.